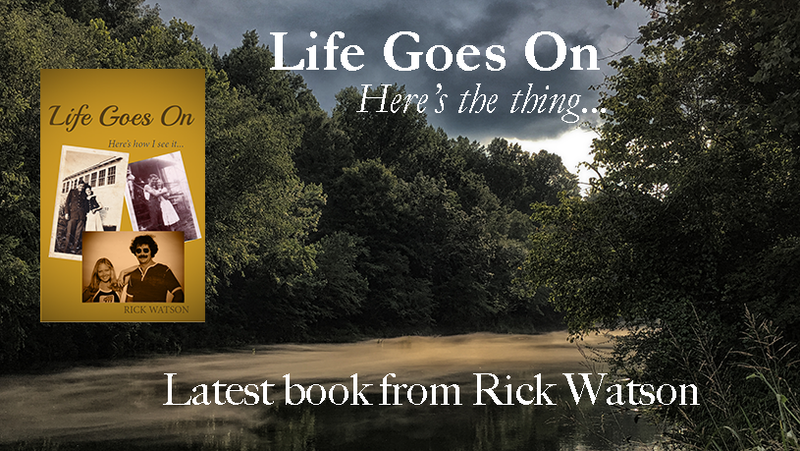 A lot of who I am as a person came from the words and deeds of my parents and grandparents, who were as much a part of my young life as eating and breathing. In most situations, I often do and say what I learned from them during those formative years. Whenever leaving the house, I pause at the door, think about where I’m going, what I’ll be doing and what I’ll need when I get there. Pap, who was my grandpa on my daddy’s side of the family, did that. He was handy and good at many things. He built flat-bottom fishing boats under the wild black cherry tree in his front yard. Before leaving his shed, he’d pause and stand, scratching his whiskers as he contemplated his task. He’d fill his overall pockets with hammers, nails, screws, tape measures and other tools. Most times he wouldn’t need everything he took, but he rarely had to walk back to the shed once he left. I asked him why he took all those tools with him and he said, “I’d rather have it and not need it than to need it and not have it.” These are wise words, and I embraced them. He also taught me a lesson about Mother Nature’s creatures. I’d gotten my first BB gun for Christmas, and I was blasting at everything that moved, flew or hopped. He saw me take aim at a robin and asked if I planned to eat it. When I told him no, I saw the disappointment in his eyes that hurt me worse than a whipping. From that day on, I never shot a creature that I didn’t plan to eat. I asked my Facebook friends if they had favorite sayings from their grandparents. The topic struck a nerve, and I received many comments. Below is a sample of the things their grandparents told them. Susan Hoffman said her Grams advised her to never date (or marry) a man that treats his mother poorly. 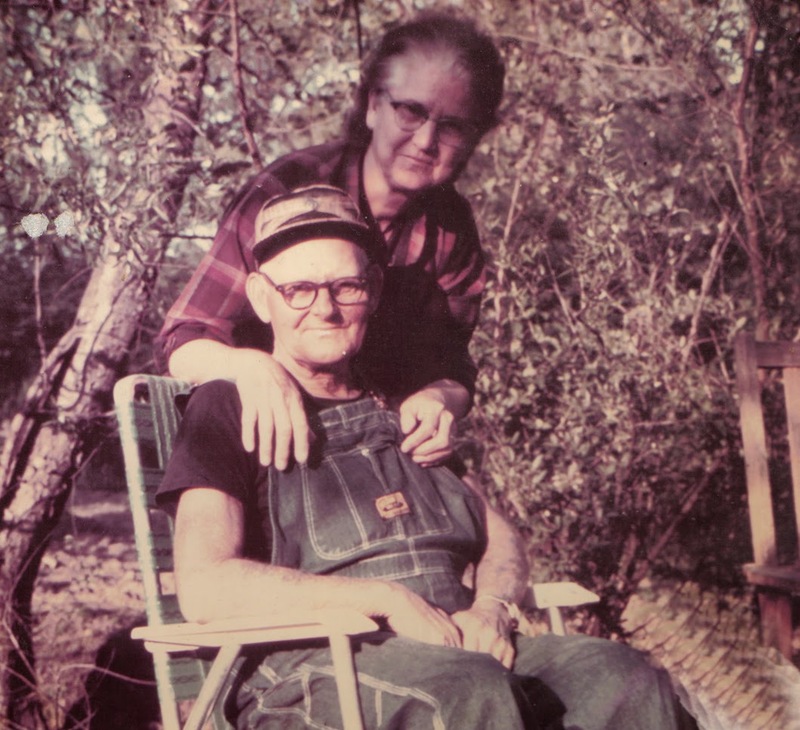 My grandparents, like many of yours, grew up in the rural South during a time when surviving left little time for formal schooling, but the things life taught them were valuable lessons they don’t teach in school. I know I am a better person because of their wisdom. My "Bubby" has been dead for 50+ years & I STILL miss her!! What a sweet photo! I've little recollection of my own grands, but these excerpts are great. Why, Asa Faith made me laugh out loud! I was told the world has more horses asses than it has horses. Some of those words of wisdom really made me laugh out loud too, my grandmother once told/advised me "Marry in haste and repent at leisure" - I didn't dare ask if she was speaking from personal experience. There's definitely a lot of good advice there. With age does come wisdom. My mother's parents taught by example. I don't really remember any gems of wisdom spoken. My father's mother told me that if I was still wearing shorts and going barefoot when I was 14 years old she would take me down and spank me herself! She was not the nicest person I knew. I read the one about why the grass is greener on the other side to my husband and he had a great laugh. One that was rooted deep was a lesson I learned from my widowed grandmother who was living alone. On a trip to the small grocery store three miles ( we walked) away we stopped for a drink of water at her house and she offered us some bread but she had no butter or jam to put on. All she had was sugar and a sprinkle of water to make the sugar stay on the bread. It touched me so deeply that she was willing to share the little she had in the house that I will carry that memory with me for a very long time. She was so hospitable. She could have hidden her lack of food by just giving us a drink of water but she wanted to feed us with what she had. It brings a lump in my throat each time I think of it. Sharing the little we have can have a greater meaning than sharing our excess. Ours would be a much better society if people treasured their elders and listened to what they have to say. Love the picture of your grandparents. I was not fortunate enough to get to know my grand parents, I was the baby of the family. The only grand I had was a great grand, he lived in Red Hill, Georgia and I did not get to see him often. Funny though, he did trust this city boy with his single shot 22 after only about 5 minutes of instructions. I will never forget that. I learned gun safety in a few minutes, that stuck for life. I think my Grandma Goltz spoke to me once. That's it.